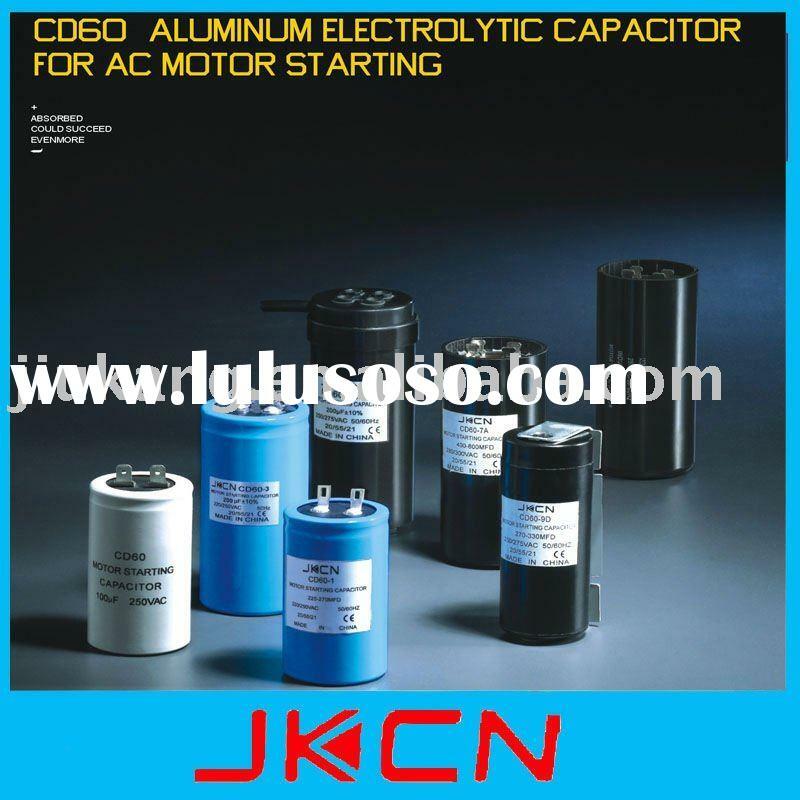 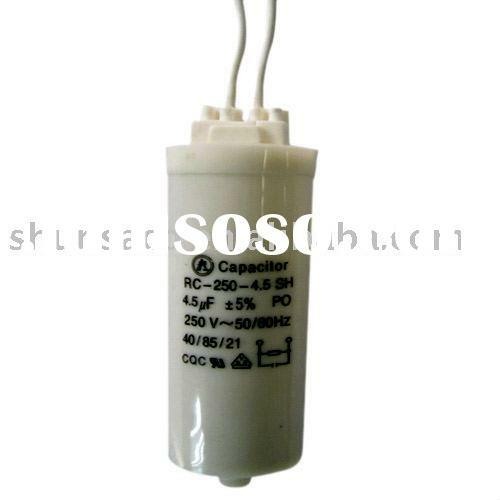 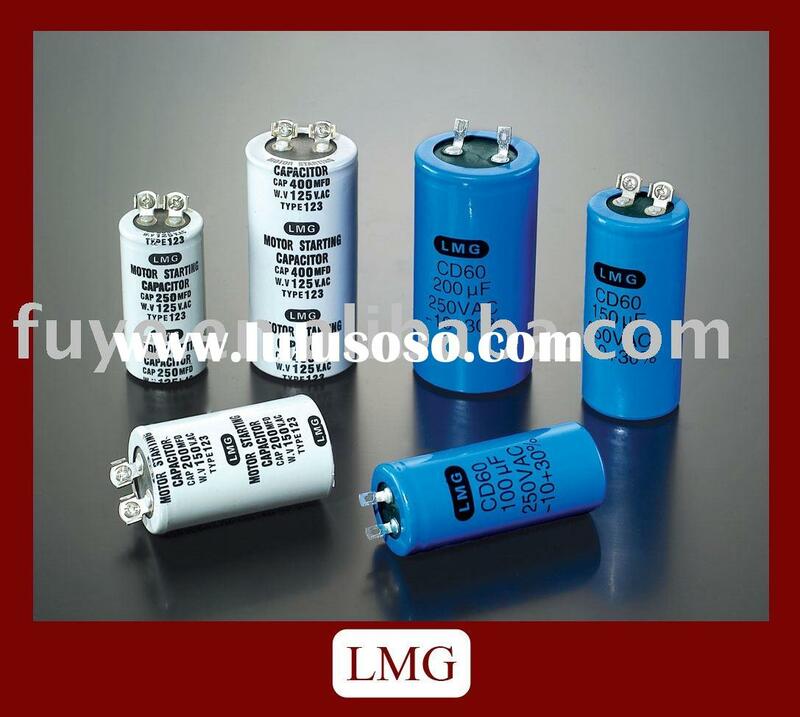 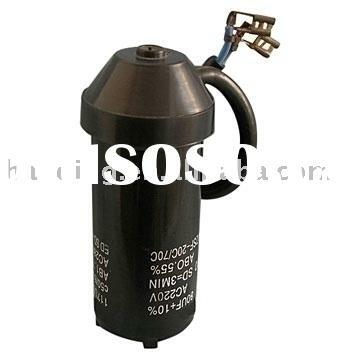 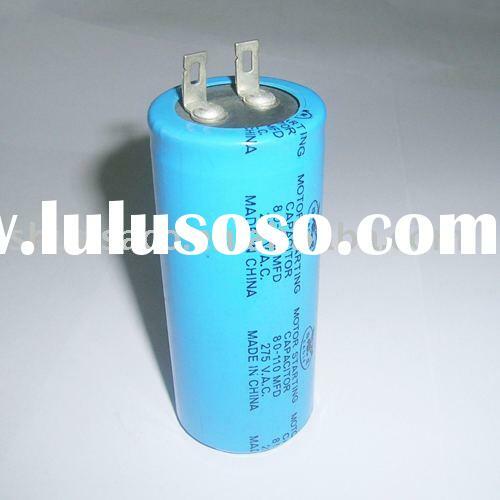 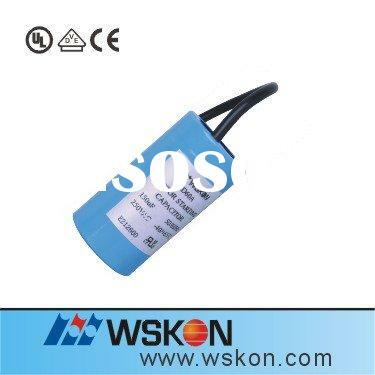 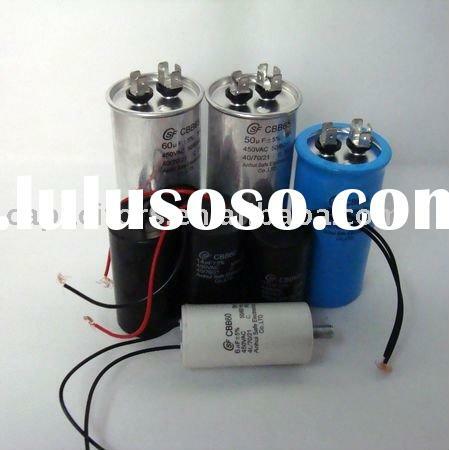 This kind of capacitors are developed and researched according to standard of American Electronics Association (ANSI/EIARS-463).The external case of the capacitor is made of Bakelite plasticized that its character are not only good insulating resistance and strong resistance damaged but also protecting electro-liquid as good sealed feature. 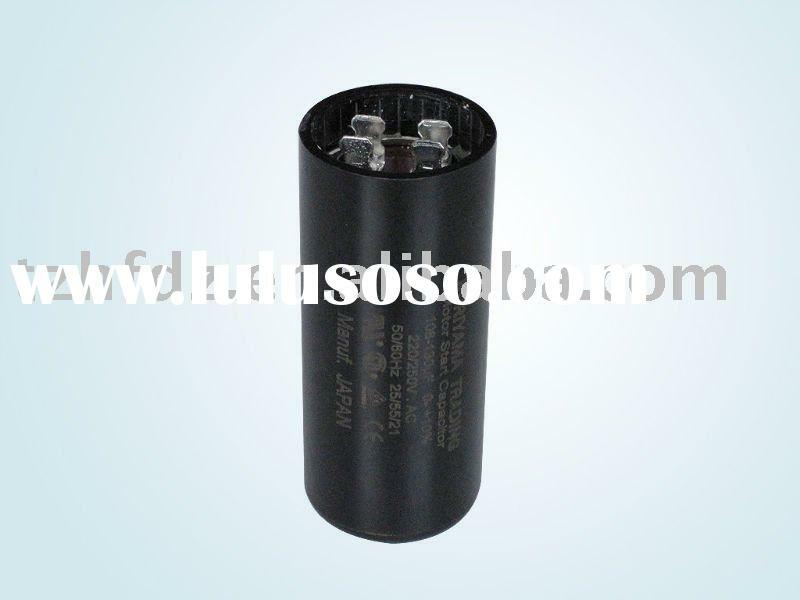 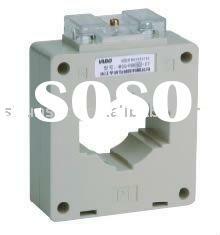 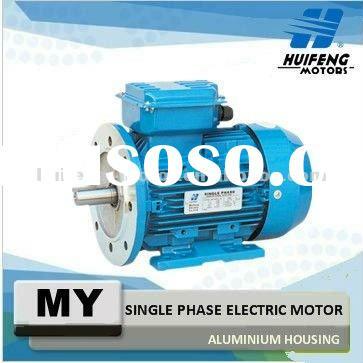 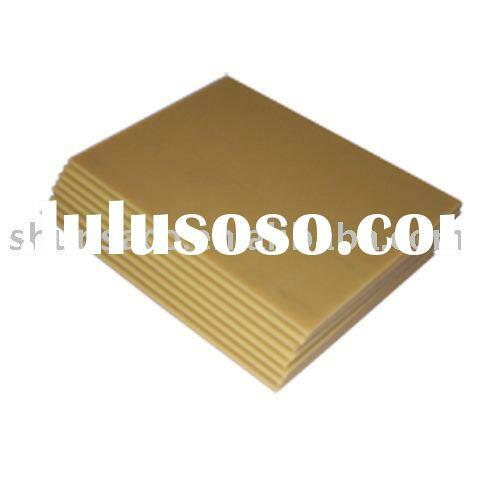 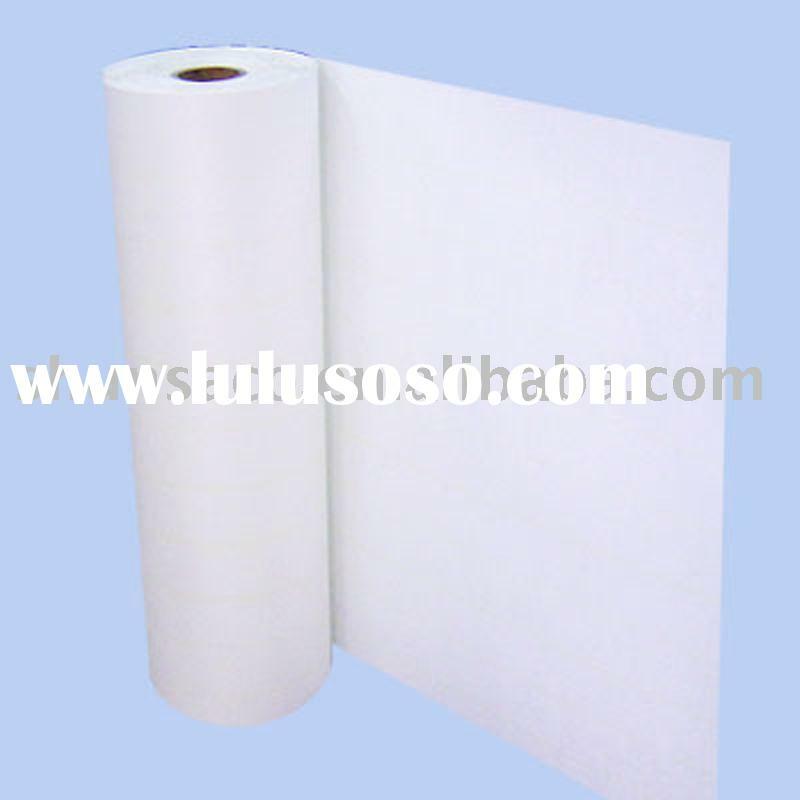 It is popular used for the super AC application as good life, higher degree of reliability and stability. 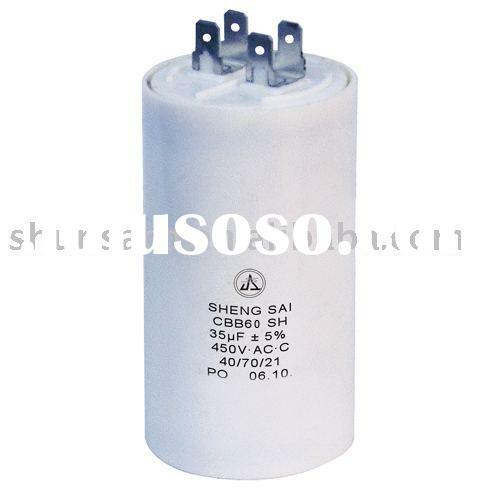 Xi&#39;an Shunsa Electric Co., Ltd.